The rumors appear to be true, iPhone 4 users will be left in the dust once the new iOS 8 update is released. This is nothing new for Apple, as keeping with tradition, they did the same thing with the iPhone 3GS which did not support the iOS 7 update. 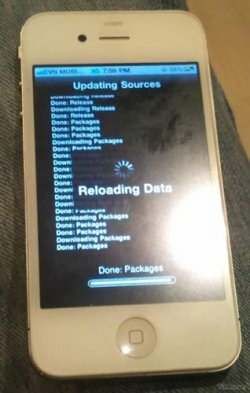 Looks like there has been some potential photo leaks of what is claimed to be the prototype device of a cheaper and lighter iPhone 4. This would replace the iPhone 3GS as Apple’s entry level iPhone. Yes, it looks just like an iPhone 4, except for the identification numbers on the back being X’d out, which could indicate that it is a prototype device. The source of the leak admitted that it would be hard to convince people that this is the real deal since it looks so similar to the iPhone 4. It’s a bit early for Halloween, but these cases are perfect for the occasion. 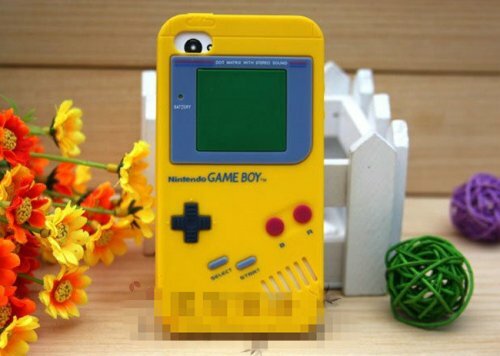 Case-Mate has a new collection of six ghoulish iPhone 4 cases. The new Creatures collection includes three monsters that are perfect for Halloween and three animals. There’s Tut – a mummy, Monsta – a monster, Frank –Frankenstein, Waddler – a penguin, Gil – a fish, and Hoot – an owl. Each has a unique texture and color scheme and some have a key-chain for the tail. They are $24.99 each. 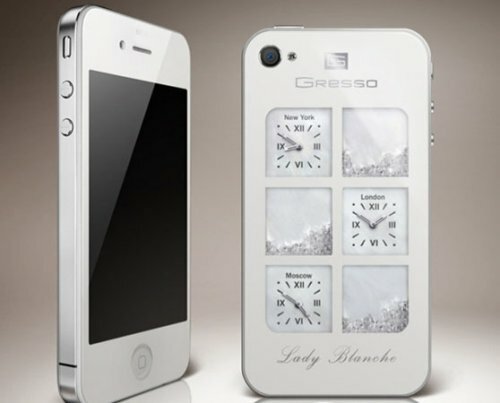 Want a white iPhone 4 with diamonds, crystals and pearls? Gresso has just the thing. This baby has a solid diamond-coated mineral glass backing, three independent Swiss clocks and pearl dials. You can get the $30k diamond model or the more affordable Swarovski crystal version for $7,000. Only 150 of them will be available so you better hurry and mortgage that house. Anybody want one of these? Hello Kitty items are like Michael Jackson albums. Insanely popular, but nobody admits to buying this stuff. 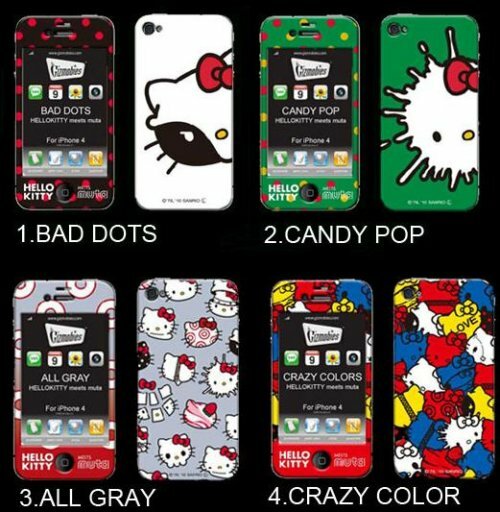 Japan Trend Shop has some new Hello Kitty iPhone 4 cases which are officially licensed from Sanrio. 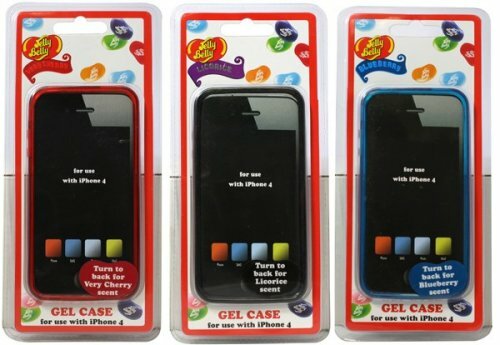 These cases are available in four styles. You can get Bad Dots, Candy Pop, All Gray and Crazy Color. They cost $98 each, which is insane, but it’s not like you will admit to the purchase anyway. Just go ahead and buy a few. No one will know. Looks like the unlocked iPhone 4 slipped out a day early. In fact it is now available through the Apple Store and is a GSM model only. You can buy the 16GB version for $649.00, while the 32GB version is $749.00. This is great news since people have been wanting Apple to offer the phone unlocked for some time now. Globally, this is one of the cheaper unlocked iPhones. So, who is going to buy one? Show of hands. A new iPhone is not expected to be announced this week, but despite this, through the rest of June Walmart is offering the 16GB iPhone 4 for $147. That’s more than $50 off the usual $199 price, with a two-year contract. Great deal. 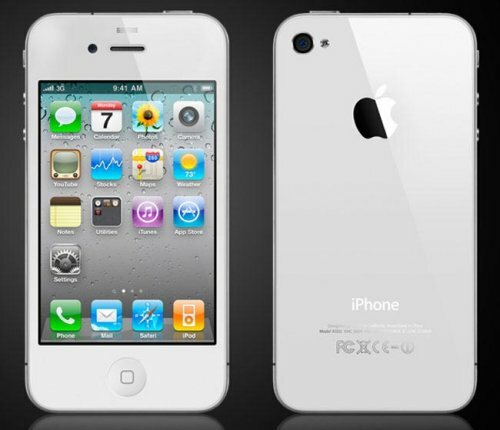 The price reduction began on Monday and applies to both the AT&T and Verizon versions of the iPhone 4. The $147 on-contract price is also available for both the black and white models, so you can get either one. 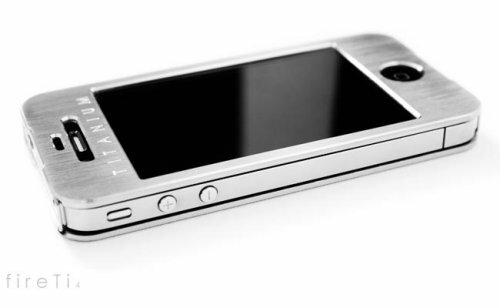 If the standard version of the iPhone just isn’t good enough for you, check out the Platinum and diamond covered, Pearl White iPhone 4 from Continental Mobiles. This iPhone 4 has been covered with VS1 diamonds along its sides, along with a silk finish of platinum. 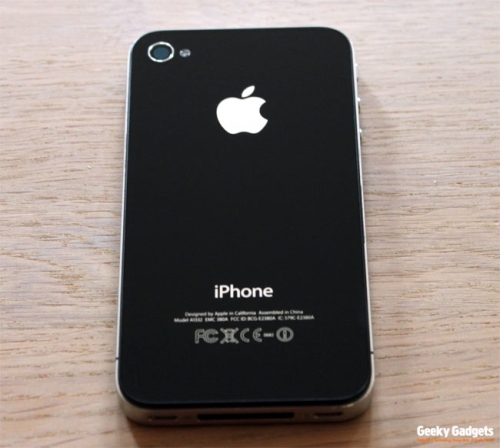 This iPhone 4 will cost you £6,999 (about $11,600). If you absolutely need a gaudy gadget, this is the one to waste your money on I guess. See that alarm dock for your iPhone 4? It does nothing at all. Just holds your iPhone 4 and gives it a place to call home while you sleep or do other things. Just sits there like… Well, like a lump of wood. It comes from designer Jonas Damon and is made from beautiful beach wood. 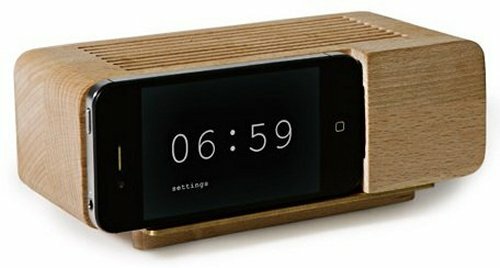 Your iPhone is going to act as your alarm clock either way right? Might as well give it a decent spot to sit in and class up your place. It won’t charge your device, won’t pump out awesome sound, but it does come with a free app to turn your iPhone into one of those clocks with the flipping numbers. 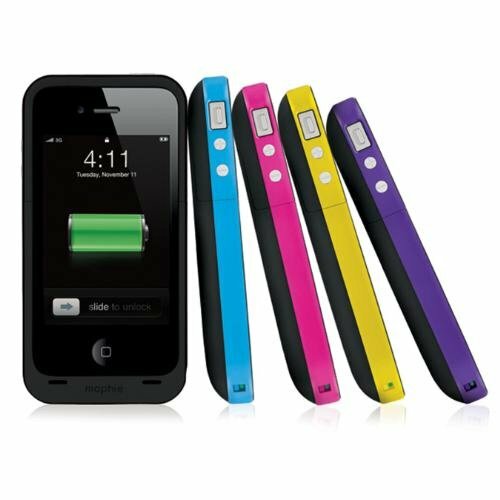 Mophie has just outed the Juice Pack Plus external battery case for the iPhone 4. The 2,000mAh battery more than doubles the iPhone 4′s life and is the largest-capacity and the first to work with both GSM and CDMA iPhone 4s. It’s made of durable rubber and don’t worry about it bulking up your iPhone too much, it adds just 1mm to the thickness of Mophie’s Juice Pack Air case. To celebrate the launch, a special edition of the case in purple is being released. Only 3,000 will be made. 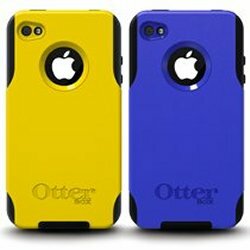 Other colors available include all black or black with cyan, magenta or yellow banding. Some people love their iPhone 4, but miss the feel of a real keyboard. If you are one of these people, check out Nuu’s new MiniKey Keyboard case for the iPhone 4. The newly designed Nuu MiniKey now features a backlit keyboard and the backspace key has been moved to the upper right corner instead of directly above the enter key for added convenience. 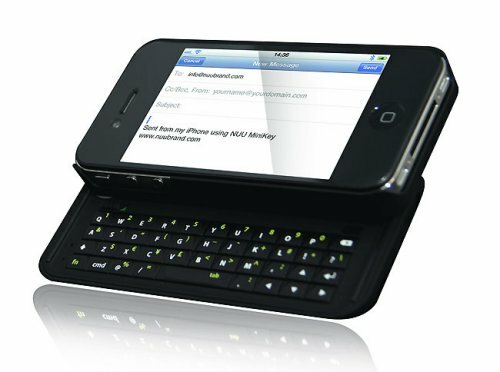 This slide out keyboard also removes the pop-up touchscreen keyboard, which doubles the usable screen size of your iPhone 4 when typing. The Nuu MiniKey is available to purchase now for $80. Not a bad price for the convenience it delivers.